Quantum Leap Silk, Virtual Sound Module from EastWest. EastWest/Quantum Leap has announced that it intends to bring the sounds from the "Silk Road" to users' workstations with the introduction of Quantum Leap Silk. 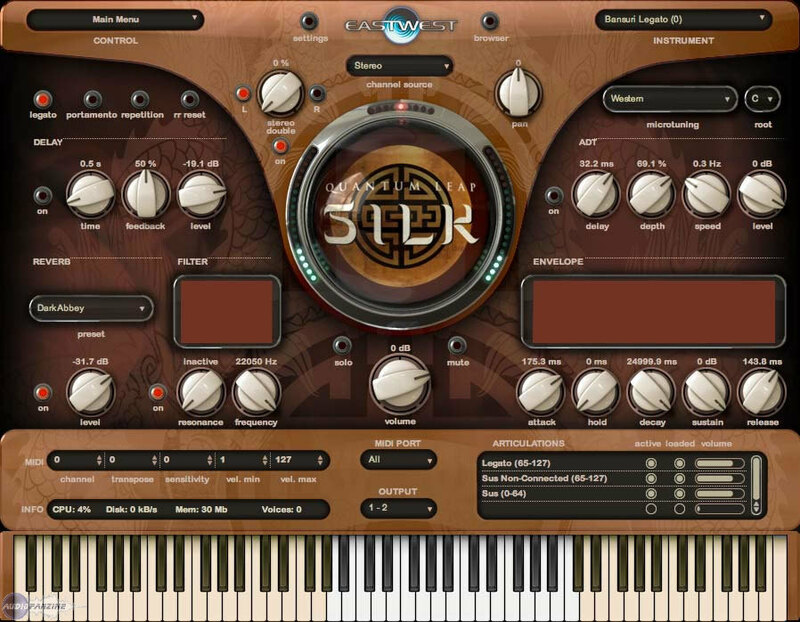 The Virtual Instrument features a collection of historic and unique string and woodwind instruments from China, Persia and India, and will be making its music industry debut at NAMM 2009 (Booth 6630, Hall A). Quantum Leap Silk contains articulations, interval sampling (where appropriate), round robin (alternate samples) and phrases to give the feeling of smooth effortless performance. 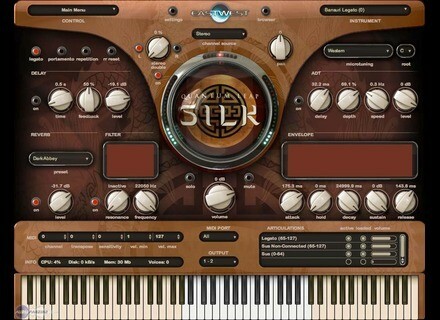 Silk also allows users to adapt the instruments using dozens of useful micro tunings in the key of their choice. [NAMM] Ocean Way Drums Sonic Reality and Ocean Way Recording have announced the addition of the Ocean Way Drums Expandable series to their product line of all-in-one virtual drum instruments.